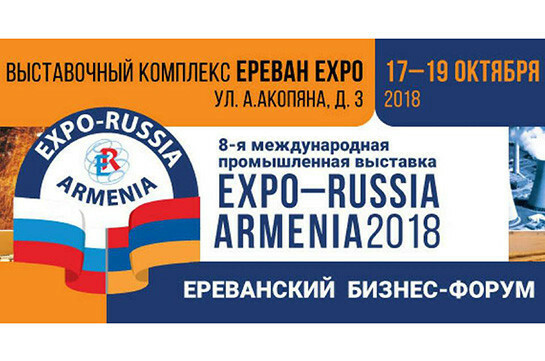 The 8th Expo Russia-Armenia 2018 international industrial exhibition and Yerevan business forum will be conducted in Armenia October 17-19. Energy, machine-building, metallurgy, construction, transport, agriculture, medicine, education and other sphere companies are participating in the event. 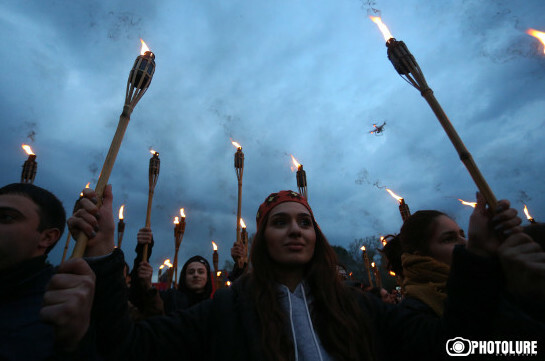 “We are thinking how to expand Armenian-Russian cooperation more. Over 100 companies from Armenia, Russia, Belarus, Kazakhstan are going to participate in the event. Guests from Georgia and Iran are also expected,” director of the exhibition Svetlana Zabelina told the reporters today. He stressed that in the sidelines of the exhibition round tables, sphere discussions are expected. “The exhibition will contain a cultural program as well. In particular Russian film festival and floristry championship will be organized,” she said.